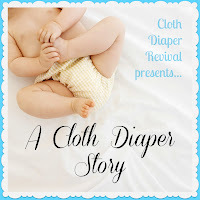 Cloth Diaper Revival: A Cloth Diaper Story: Raquel B. 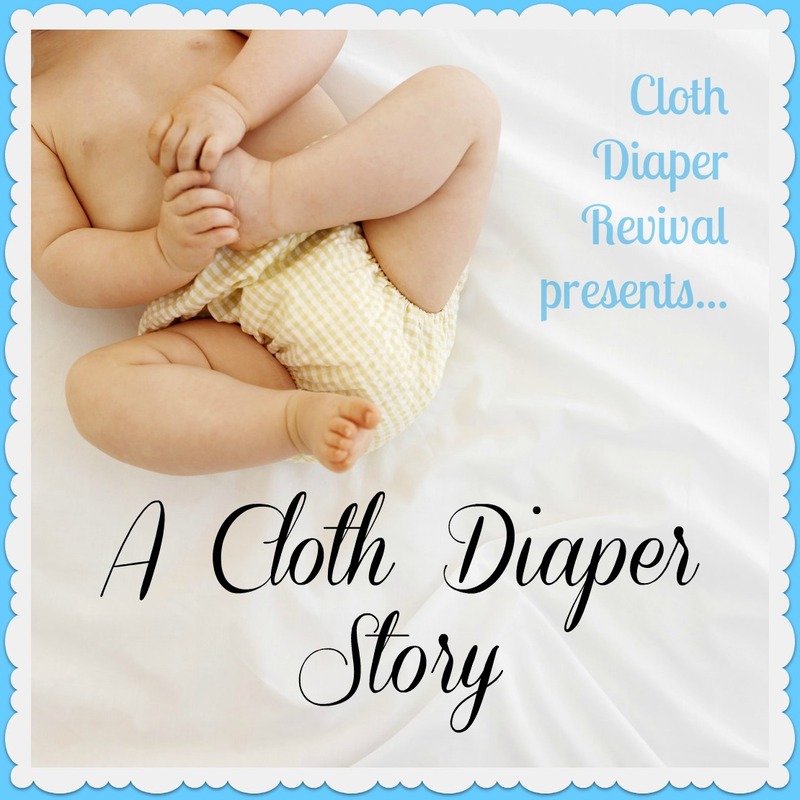 A Cloth Diaper Story: Raquel B.
I am currently a stay-at-home mom and full time student. I am working towards my Associates Degree in Nursing and hope to graduate in December of 2013. I love baking (it is my stress relief) and sewing, although I haven't had much time for the latter lately. I have been using cloth since January of 2011, so this month is my 2 year anniversary! I chose to cloth diaper because I had one little boy who was day time potty trained and was soaking through disposable diapers at night. I couldn't handle the wet sheets anymore and refused to pay through the nose for pull-ups. 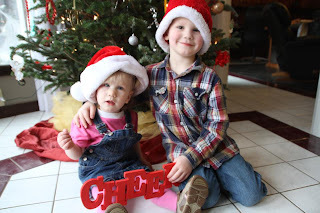 I bought a couple cheap pocket diapers (don't judge!) and never looked back. We had a dry toddler and sheets in the morning. So basically, it was to save money, and to cut down on the wet child experiences. Oh dear! Where to start!? I'm a bit of a diaper "collector" or should I say my collection is eclectic, I have very few "repeats" in my stash and love to try new diapers! I have a lot of pocket diapers, (the majority of my stash) probably half of them are WAHM made or made by me, and the others are Softbums, BumGenius, Applecheeks, Thirsties, Charlie Banana, PuPond, Happy Heinys, Rumparooz, Fuzzibunz, and Alva. BumGenius, Thirsties, Bum-ware OS, and homemade by me! Thirsties (I love their duo system! Love! ), Bumkins, Econobum, homemade, GroVia, Sweet Pea and various wool wraps, longies, shorties, and soakers made by me and WAHMs "
Right now Softbums Omni Cowies print! Not running out of diapers! The savings! The people you meet who cloth diaper! The list could go on and on! Poop? I really don't mind any of it, but tarry poop that is not easily removed from a diaper without a high powered pressure washer is not fun. Thanks Raquel for sharing your story! Thanks for sharing your best information on the baby's diaper cloth. Your two children are too cute. You should have enjoyed a great baby Shower party during their birth. Cloth diapering are good as their chances of getting washed are easier as well as they are less prone to rashes in babies too.